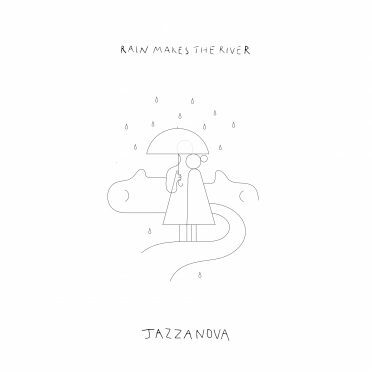 Jazzanova’s new single No.9 feat. KPTN, from the forthcoming album ‘The Pool’ is out now! 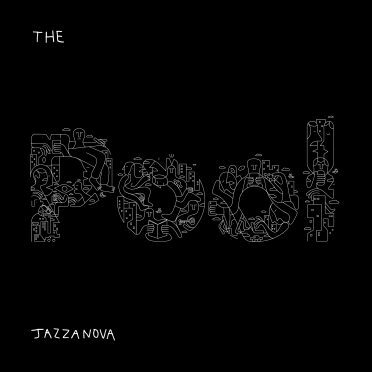 The latest single to come ahead of Jazzanova’s much anticipated full length The Pool is the brilliantly loose and upbeat jam, ‘No.9’ featuring KPTN. KPTN is the latest solo project by Dennis Neuer, singer of Berlin-based producer collective Champyons. Just like Jazzanova themselves, Champyons deal in r&b, pop and electronic music and mix up real song writing and musicianship with smart sampling. As such this is a perfect coming together of musical minds and it results in an essential new single. With live hip hop drums and a sunny lead synth line, the flute laced groove immediately gets you on your toes. Lively chords add colour and KPTN’s vocals are delivered with precision and a real air of cool. He muses on the divide between the haves and the have not as he crashes a party where he feels he doesn’t belong. 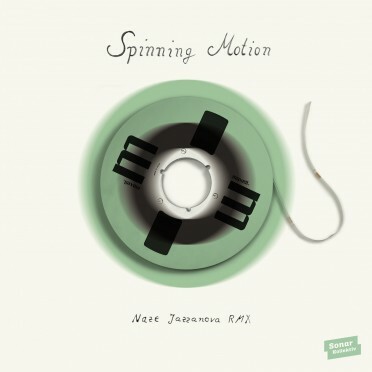 Politically charged lines like „Three story house in Brixton cost a lot” are interspersed with run-ins with a woman, “Met her twice: bathroom and reception” to make for a voyeuristic track doused in neo-soul that once again blurs the boundaries between multiple genres, live music and studio wizardry all with a real lyrical conscious.